The HSC exams began on Monday with the first English paper and the Music exam. 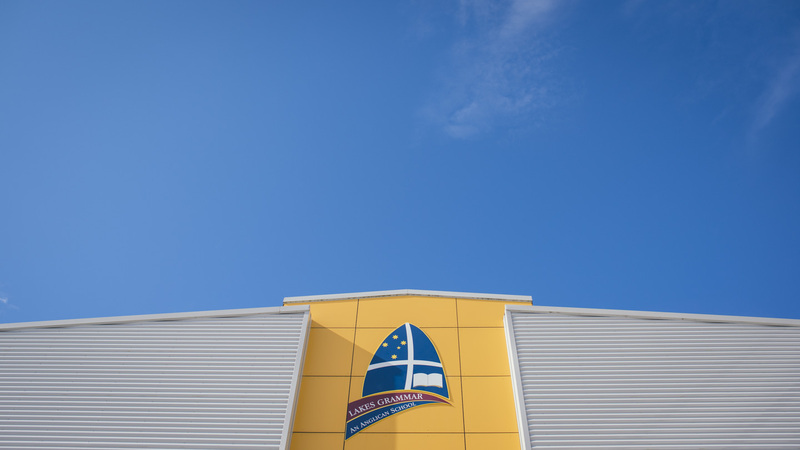 Students this week have also sat exams for Senior Science, PDHPE, Engineering Studies, Chinese Extension and Modern History. Next week begins with all the Mathematics course exams. We continue to pray for our students as they pass through this stressful time. HSC results will be released on 14 December. The big day is tomorrow. Months of preparation and planning will finally come together in what is a highlight of our school calendar. Thank you to our Parents and Friends Association, particularly Lana Brown who has led the Spring Fair Organising Committee, for all the thought, time and effort they have put into planning, and to all the parents who will help out tomorrow. Thank you to our staff and particularly to Bev Seers, our Marketing and Community Relations Officer. I hope to see you there tomorrow. Our annual exhibition was held last week, beginning with a well-attended opening on Wednesday night. 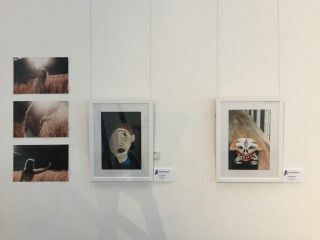 Our new venue, the Art House in Wyong, was a fantastic place to showcase our student artworks. Each year we award an acquisitive prize, whereby we purchase the winning work from the student. This year the Acquisitive Prize was awarded to Sabrina Cody of Year 11 (now Year 12) for a set of delicate portrait drawings. 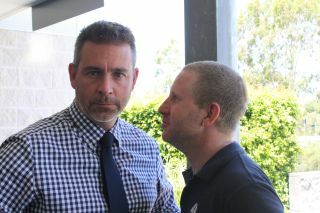 In June I notified you that the P&F had agreed to donate $62,730 towards a number of projects in the school. Some of those projects are either complete or nearing completion. The two large fans have been installed in our hall. That should make Speech Day a little cooler! Also installed or under way: a shade structure and seating have been installed next to the basketball courts in the Senior School; a new bubbler near the Junior School basketball courts; seating under the COLA at the Kiss and Go zone in the Senior School; the fitness station is under way next to the new covered seating area in the Senior School; and the giant chess board and pieces were obtained for the JS last term. Students are using this chess set every day. At its last meeting the P&F also agreed to buy a new commercial grade fridge for the hall kitchen at a cost of $3581. I thank our P&F for their generosity and continued desire to help us improve our facilities for students. Activities like the Spring Fair, Easter raffle and Trivia Night all contribute to the funds the P&F can use for these purposes. And of course our canteens contribute a large proportion of the funds raised. So thank you to all our parents and grandparents who volunteer in the canteens or at Spring Fair or who participate in fundraising events, or even just buying raffle tickets - it all helps. “A teacher affects eternity: he can never tell where his influence stops”, Henry Adams. “A teacher takes a hand, opens a mind and touches the heart”, author unknown. I encourage you, from time to time, to thank your child’s teacher/s. Just a short email to them or to Mr Wallace, Mr Samways or me that we can pass on. I love to receive emails like that so that I can congratulate the relevant teacher on the work they do. 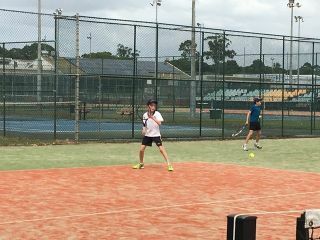 Charlotte Tarleton of Year 6 who will play in the U13 and U15 State Hockey Championships this term. Han Green of Year 8 who has been selected for th Girls U15 Australian Cricket Development Squad. Best wishes to Ashley Pernecker who will compete in a 10 km run in Hawaii this month. 31 October is most well known as Halloween but it is also the date in 1517 when Martin Luther nailed his 95 Theses to the church door in Wittenburg, Germany, thus sparking what became known as the Protestant Reformation. This year is the 500th anniversary of that event. The Anglican Church is part of the broad stream that flowed from the Reformation. The Reformation had many positive and negative impacts across Europe. 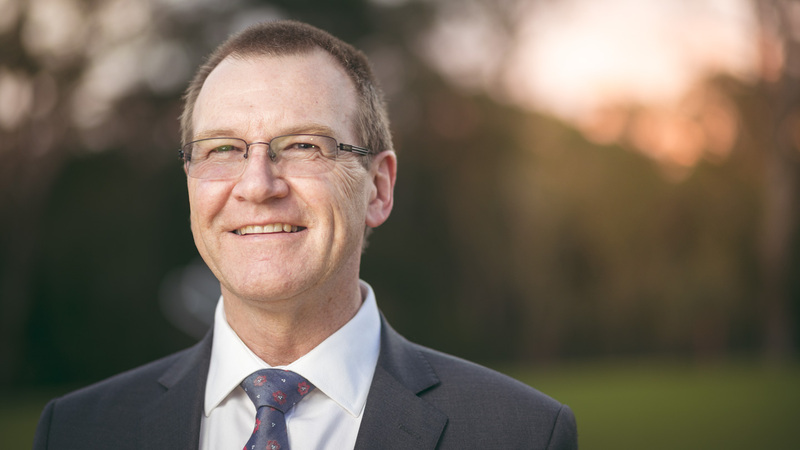 Some lasting positives include that the Bible became available in the common languages (rather than just Latin) and a reiteration of the New Testament teaching that “we are saved by grace through faith”, ie God reached out to us in Jesus and calls us his friends freely, without us having to pass a test or be “good enough”. That’s grace. Faith is simply accepting God’s gift. ONLY ONE SLEEP TO GO until Spring Fair Open Day. This Saturday Lakes Grammar will come alive with rides, stalls, interactive activities, live entertainment, school tours and so much more. This is a community event so bring your friends and family and enjoy a wonderful day for the whole family. Unlimited ride passes are available from the Ticket Booth located on the oval. Ride passes are $30. If you have yummy treats for the cake stall please take them to B1. If you would like to enter the student cake decorating competition entries need to be in by 9:30am. Make sure you take part in the Interactive Activity. Grab a passport from the Enrolment Desk and when complete, return it back to the entry barrel to go in the draw to WIN 4 CRAZY SHAKES from Warnies Café. Thank you to our entire school community for the wonderful support shown in the lead up. We can’t wait to see everyone on Saturday for a huge family fun day! We thank Central Coast Volkswagen, Platinum Sponsor of Spring Fair Open Day, for their very generous support of our wonderful community event. Central Coast Volkswagen, call 4320 0944. 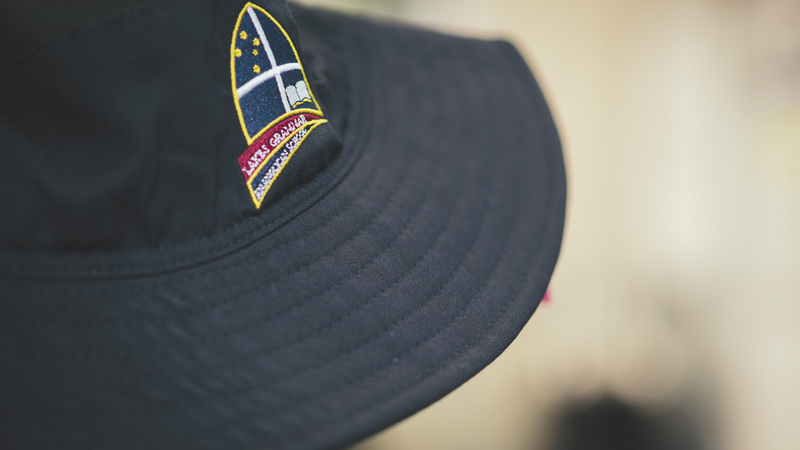 A new season is upon us at Lakes Grammar. Our Year 11s have begun their Year 12 work and our Year 12 graduates are sitting their HSC exams. Our Year 11s are no more and have their Year 12 badges to prove it. It is only one year until they too will be sitting the HSC exams. 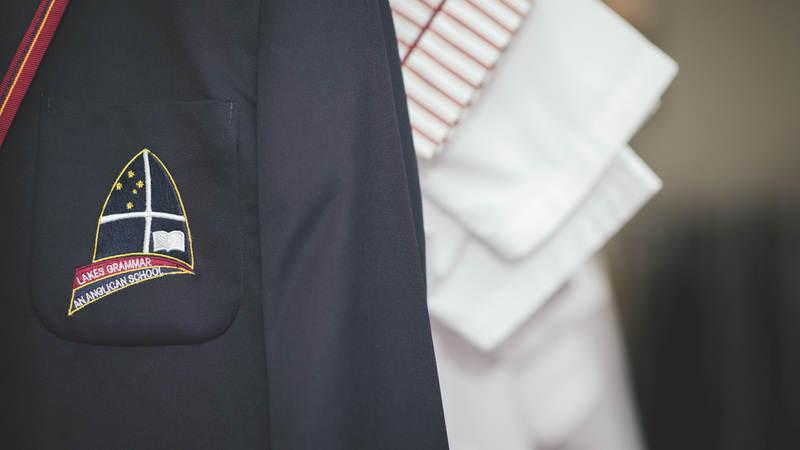 On Monday, 16 October our new prefects, vice-captains and captains were inducted into their positions. Before the Senior School and their families they made a pledge to uphold this honoured position in the school community. All of the students who pledged this have taken this privilege very seriously as the culture of our school continues to grow. They all recognise the significance of the position and understand from the example that has been made by previous year groups, what is required of them. The characteristics of all the students who applied for these roles made it difficult for the prefect body to be decided. So many brilliant young people just in this cohort. My prayer for all of our new Year 12s is that they will be able to bond together and lead our other students with distinction. I’m sure that they are going to live out our school motto well and continue the good work of those who have gone before them. Our student body is in good hands and 2018 is looking bright. Welcome back to Term 4. I hope you and your family had an enjoyable holiday time together. 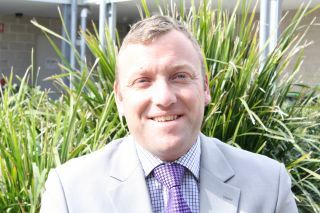 A warm welcome to Ms Jo Abrams, who is teaching 4S this term whilst Mrs Sharpe is on maternity leave, and to Mr Bob Price who will move into the Numeracy Support role this term whilst Mr Horrocks is on long service leave. At the start of this term we have welcomed a number of new students - we wish our new staff and children well as they join our school community. We also look forward to welcoming our new Kindergarten children for 2018 to their Orientation Days in Weeks 4 and 5. Our Year 4 students really enjoyed themselves at their camp at Morriset last week, challenging themselves to reach and achieve new goals and forming deeper friendships within their year group. The boys and girls had a fantastic time on all of the activities which included the giant swing, archery, flying fox, canoeing and high ropes, to name just a few! The camp staff commended the enthusiasm, manners and positive behavior of our students and the great teamwork of our teachers! Thanks to Mr Lawson for his organisation of the camp and to Ms LeRay, Ms Abrams, Pete, Mrs Colthorpe and Mr Price for their efforts in helping the camp to run so smoothly and enjoyably. Well done to the boys and girls who were able to attend the Pride in Excellence Morning Tea with Mr Hannah, Mr Johns and I towards the end of last term. It is great to recognize the achievement and involvement of these students in all areas of our school life. I commend them for the high standard that they have achieved and for ‘having a go’ at the different opportunities on offer in our Junior School. Our thanks go to Central Coast Volkswagen and David Lyle for facilitating the sponsorship of this event. 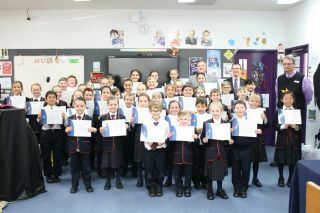 The students attending the morning tea for Term 3 were: Jensen Baldwin, Eden Clarke, Coen Gough, Kennedie Gardner, Alexander Branch, Issabella Turnbull, Jett Woods, Kaella Doyle-Michaels, Andrew Matri, Amber Wells, Amy Williamson, Chase Rashford, Brayden Croucher, Dafne Shevket, Fletcher Pigot-Irving, Eva Coyte, Oscar Stewart, Jayden Drury, Abigail Kozaroski, Charlotte Fisher, Chanel Thun, Mark Borodin, Alyse Quealey, Liam Schwebel, Jessica Olivieri, Jake Richards, Thomas Anderson, Maddison Haydon, Daniel Foreman, Ella Burgess, Ashley Gee, Ashton Croft, Suzannah Ashby, Usher-Takai Peters, Bethany Berton, Ruby Chivers, Achelia Shevket, Winter Kenny, Hannah-Lee Harris, Holly Willsher, Brooke Shorten, Boyd Rumbel. Congratulations to Cynthia Jobe-Parker, who is one of the six winners of the nationwide NGS Super Scholarship Awards this year. The judges were impressed by Cynthia’s dedication to integrating technology into teaching and learning within the Junior School, including her facilitation of coding and robotics clubs, 3D gaming and 3D printing programs! NGS Super is proud to support Cynthia’s further professional development in this field and Cynthia will be awarded with $5,000 towards these costs. It is wonderful to take the opportunity to acknowledge Cynthia’s achievements. She will be presented with her award at one of our staff meetings shortly by a representative for NGS Super, who we would also like to thank for conducting this program each year. Congratulations to a number of students in Year 6 who participated in this competition as part of Science Week this year, partnering with Mrs Charker, our Senior School Science Co-ordinator for the project. Charlotte Dobson was placed third overall in this statewide competition, whilst Evren Kulak received a highly commended award. School Opal Card – Help Us to Help You! The following information has been provided to us by Busways, the bus operator that provides a number of our school bus services, regarding student use of the School Opal card when travelling to and from school. An important requirement of School Opal card is the need for students to Tap On and Tap Off when they travel to and from school. With this in mind, we ask for your assistance in reminding your students that tapping on and off at the beginning and end of each trip is one of the conditions of using a School Opal card. This in turn helps us ensure we are able to provide the appropriate level of service to your students. To further promote the use of School Opal, Busways will also be conducting checks on School Opal cards over the coming months. All students travelling on buses to and from school will be required to show their card and ensure they Tap On and Tap Off every time they catch the bus. Students without an Opal Card will be provided with a brochure to take home identifying how they can get an Opal Card. Coming up we are looking at ‘being absorbed in our learning’ in Week 3 and ‘joining a game or a group’ in Week 4. Eden C, Ryder T, Kayden S, Tanner H, Tamika A, Josie W, Cassidy G, Ashton R, Isaac R, William W, Donald M, Casper H, Sage K, Savannah S, Josselyn M, Brendan P, Matthew C, Darc L, Georgia M, Keeley W, Charlotte D.
Ava T, Kennedie G, Ella T, Nicholas G, Alexander H, Phoebe L, Miranda F, Dafne S, Keira R, Mekenzie J, Brianna R, Laiba M, Tom L, Cooper H, Ty D, Lara G, Kayla W, Mackensie R, Maddison S, Evren K, Diluk A. Completed Ulimiliko cards from Year 5 and 6 students should be handed in to Mr Wallace by Friday 27 October (Friday Term 4, Week 3) in order for these to be processed in time for Speech Day. Congratulations to Lochiel Stanton, Cameron Taragel, Tatiana Prica-Chamberlain, Siobhan MacLarty, Alex Mackenzie and Sivani Yellamaraju, who have been chosen as our library helpers this term. I am sure they will do an excellent job! A reminder that our Book Stall will be on again this year. Pop into the stall and grab a bargain; remember, all proceeds come back to our libraries for purchasing more resources. Thank you to all parents and staff who have donated so far. A number of Year 2-6 students recently harvested from the school’s vegetable garden. Beetroot and spinach were harvested and donated to the canteen. We are still waiting on the broccoli, cauliflower and brussel sprouts to produce vegetables and we will check later in the term. 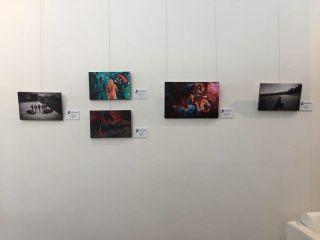 The Annual Art Exhibition, Visions, was opened by Mr Hannah in fine style last Wednesday night at The Art House in Wyong. The new venue has provided students with a vast space to exhibit their work, with over one hundred pieces on show. It is interesting to see how a theme can run through an art exhibition and certain subjects tend to stand out. The 2017 exhibition had a very strong emphasis on the human figure, featuring skilled portraits in drawing, painting and photography. It is an honour to have work selected for exhibition and students should be very proud of their creative achievements. Congratulations to all students who presented work. The following students received Highly Commend prizes: Year 7 Ashley Pernecker and Zain Robards, Year 8 Lily Everson and Ethan Woods, Year 9 Naomi Palibino and Emily Sutton, Year 9 Photography Mya McDonald and Tayla Purves, Year 10 Photography Nicholas Randell and Harrison Hislop-Jennings, Year 10 Tanner Hardesty and Bree Crosswell-Levy, Year 11 Chloe Heuchan and Piper Hardesty, Year 12 Kyah Timp and Angela Walker. The Cover Prize for the 2018 School Diary is awarded to Alicia McDonald. The Acquisitive Prize is awarded to the most skilled and engaging piece in the exhibition and this was won by Sabrina Cody. 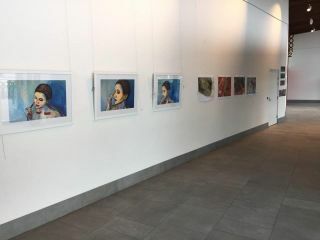 We were able to hang the work by Peggie Pantsos, from the HSC, Artexpress and share her wonderful achievements with the general public on the central coast. 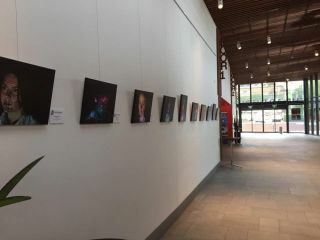 The Art House offers our students a great deal of exposure as a large number of audiences have viewed the work prior to performances over the past week. It was quite fortunate to have one of our students, Elise Hayhurst, appearing in the play 'Grounded', while the School exhibition was on. Also, thanks to Piper Rodrigues for entertaining our families and visitors on the opening night, it was great to see the talents of the Faculty come together on one evening. The CAPA Faculty looks forward to presenting more shows at The Art House in future, especially due to the fact that the site is generally convenient for our students and their families. The exhibition has now returned to school and is on show at the Spring Fair in C Block corridors. Feel free to drop in to the show during the fair and vote in the people's choice to select your favourite artwork. Congratulations to all our wonderful artists. Years 3-6 students start their swimming program today. We look forward to a great swim program from YMCA Tuggerah. Please ensure all notes are returned by due date and information provided is current. K-2 swimming program notes have now been sent home. This 10-day intensive program will take place in weeks 6 and 7 of this term. Please ensure all notes are returned by due date and information provided is current. 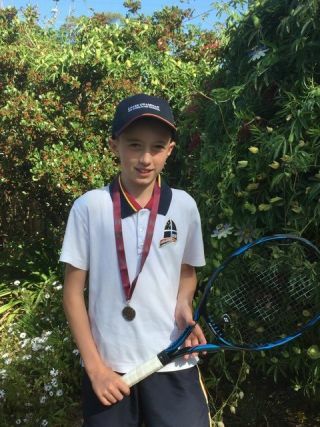 Congratulations to Austin Murray of Year 5 who recently competed at HRIS Tennis in Newcastle. 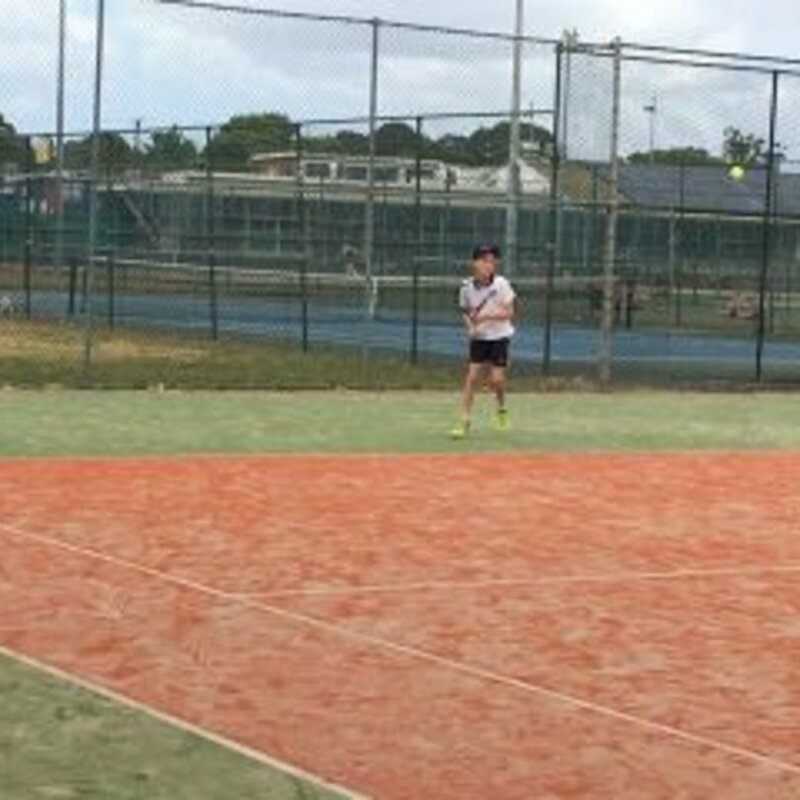 Austin won all of his games, including the Semi Final. He then played in the Final, coming Runner Up. Well done Austin and congratulations! 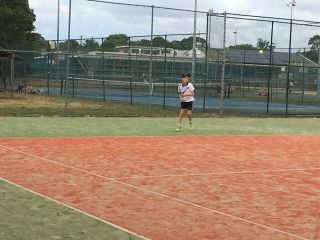 The following students competed at the PSSA Athletics Carnival this week: Connor Rooke and Ava–Marie Carlson. What a wonderful effort to get this far! Details of their events will be available in the next Newsletter. 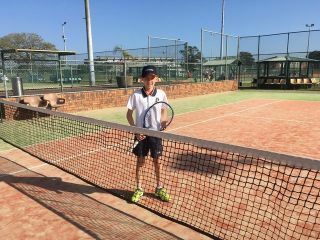 Congratulations to all those Year 5/6 students who competed in The Bishop Tyrrell Invitational and Scone Grammar Gala Days recently. Sports such as Rugby Union, Rugby 7s and Netball were played with sportsmanship and great competitiveness. We have been advised that this event has now been postponed to Friday, 3 November. To be held at Erina Oval, Erina. The 3/4 Boys and Girls teams have now been selected. 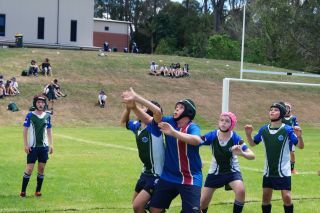 Mackensie recently took part in the OzTag Nationals. It was an extremely big event and was hampered by some terrible weather but her under 10s girls team were outstanding and came home as Australian champions. Well done Mackensie! 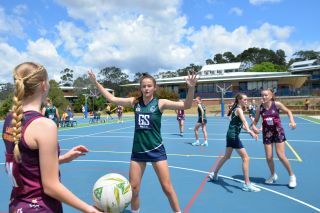 Out of the 8 grand finals in different age groups, the Central Coast teams took part in 5 that were won. Liam from the OC, recently travelled to the United Kingdom as part of his soccer training schedule. Liam trained with famous teams such as Manchester United, Bolton, Chelsea, Liverpool, Everton, and Wolverhampton. What a great experience for Liam! Elodie had a very big weekend in both swimming and dancing recently. In swimming, she competed in 5 events - 4 were her personal best times. One 3rd place for 50m breastroke, two 4th places by very short margins (less than half a second), one 6th and one 10th in a field of more than 20. She also travelled to Castle Hill in Sydney for a solo dance competition where she received two 1st places (jazz and contemporary) and one 3rd place for classical ballet. Well done Elodie! Years 5/6 Boys and Girls teams have now been picked. Notes have been sent home this week. Just a reminder that full sports uniform must be worn on Tuesdays for sport i.e. 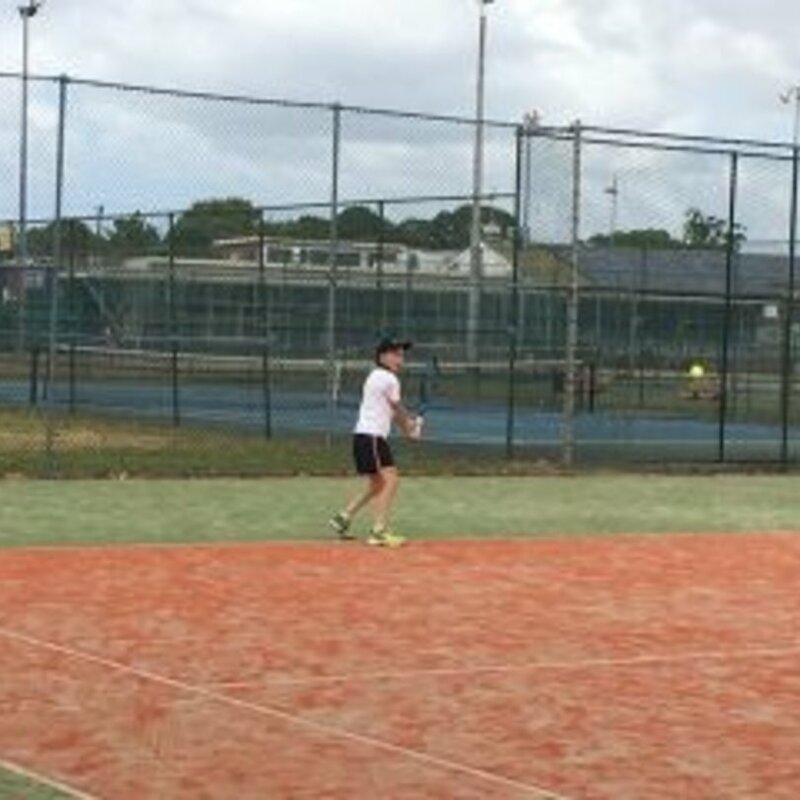 hat, white sport shirt, white coloured joggers (no fluro colours), school sport shorts and socks. It is strongly advisable to have a water bottle as well as we get into summer. Please note: if your child is selected for a HRIS team (such as X Country, swimming, etc. ), then they can purchase a polo HRIS shirt from the school. They are $33 each. Please see Mr Summers for more details. If your child is nominated or successful in representing HRIS at a CIS event, then a $23.36 nomination fee will be applied to your account in due course. Please note that there are other significant costs of representing at CIS that must be borne by the student. 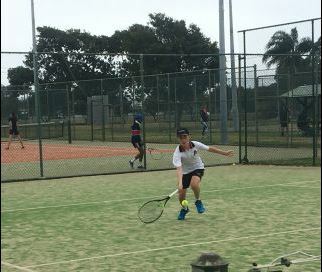 Liam Riley-Griffths, Zac Clifford, Lachlan Murray and Joshua Hattam represented our school very well in the HRIS Tennis competition against some very strong opposition. 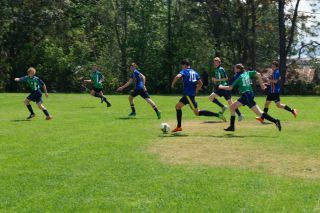 The team finished 4th in their pool missing out on the semi-finals. 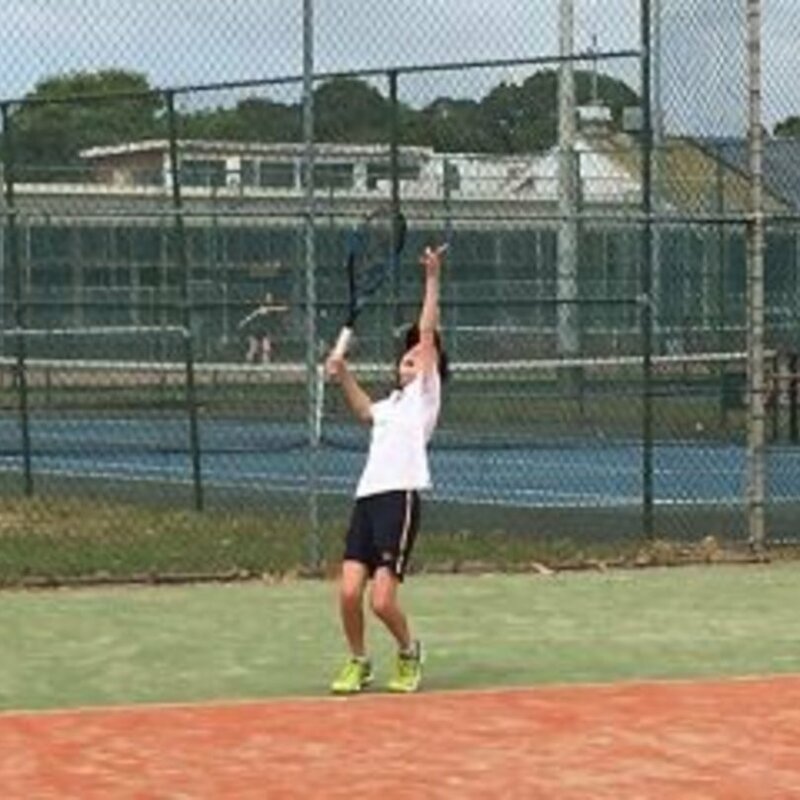 Students went to Bishop Tyrrell Anglican College to participate in friendly matches in Netball, Rugby 7s and Football (soccer). Bishop Tyrrell invited us to celebrate the opening of their new field and share in the excitement. 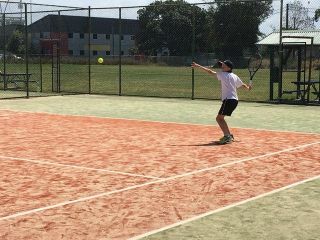 A great day was had by all involved and there were many tight matches across the different sports. The games were all played in good spirit and we look forward to continuing the concept in future years. Bailey Allen and Evan Bush competed in the HRIS Secondary Golf Championships on Monday, 16 October. Both played great rounds of golf and are better golfers from the experience. We had many talented athletes compete in the Al Sschools athletics Championships again this year. Jezebel Navusolo, Claudia Martin, Nicolas Bignall, Bethany Kranendonk, Blair Evans and Ashley Pernecker. All students competed well and represented themselves and our school proudly. We had 3 students medal in this competition. 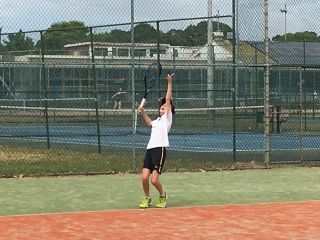 Last weekend Paige Lindley competed at the Tamworth Interschool Extravaganza representing Lakes Grammar. 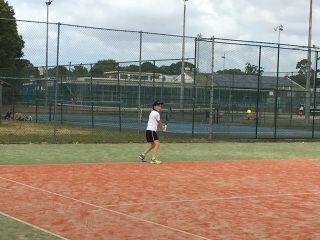 This is the second year she has trekked out to Tamworth for this event and her results keep getting better and better. 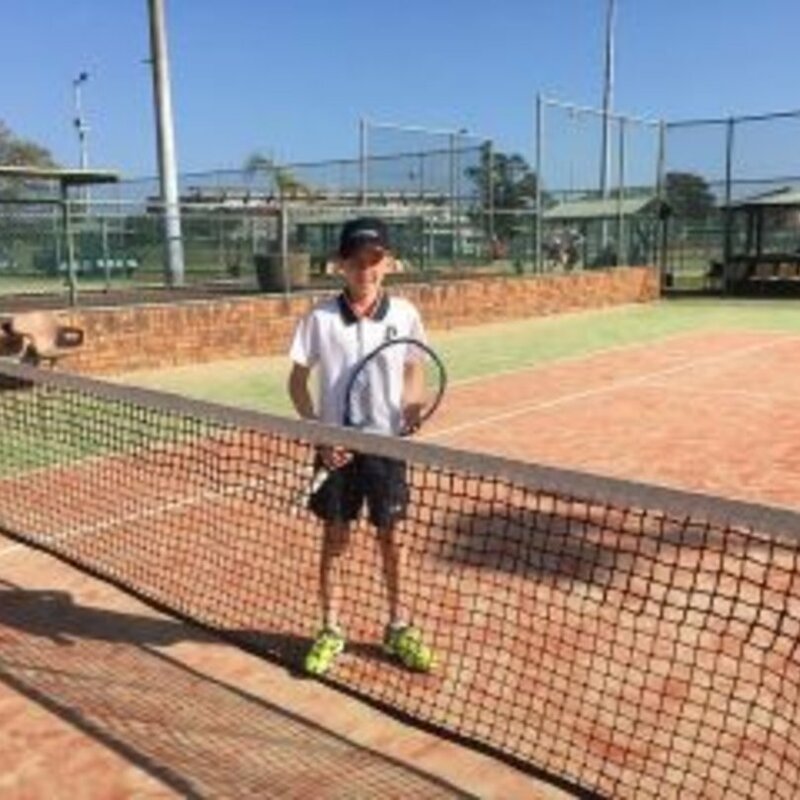 This competition was held over four days and had over 600 competitors from all over NSW. 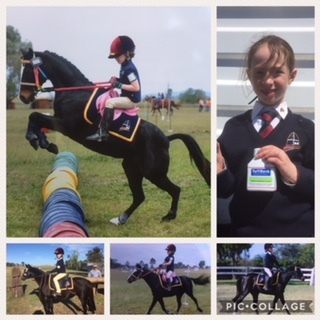 Paige entered in the under 9 years Dressage and was 14th out of 30 competitors, in the Under 7 years sporting she was 4th in two events and in the under 7 years Gymkhana she was 1st in all five of her classes. It was tough competition but Paige did her school proud with her beautiful manners, sportsmanship and horsemanship. Order and pay for a wide range of school activities from home or on your mobile. Online ordering is a convenient way to place orders, providing a 24/7 payment and ordering system that can be accessed from home, work or a mobile device. Online ordering is available for a wide range of school activities including canteen, events, fundraisers and more. To register or login to Flexischools visit flexischools.com.au.